Sign up, login, make a deposit, and start playing. A player is required to enter certain information to successfully register. You will be asked to provide your name, email address, telephone number, username, password, and date of birth. If you’re under 18 years, then you can’t register. There is something for everyone. 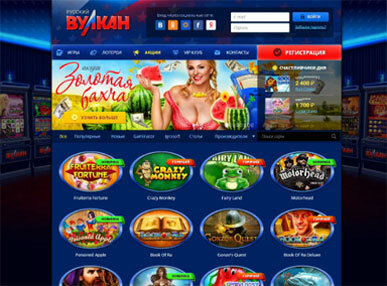 You can play slot games, roulette, blackjack and even a live casino. Players are rewarded with several bonuses and promotions to increase the excitement. A player has a chance of winning really big. New and existing players are rewarded with several bonuses. As a new player, you must deposit a minimum of £10 to receive a welcome bonus package. New members will also receive 30 free spins to play Double Bubble. This bonus will be credited to your account after you successfully completed the registration process. A player must complete the wagering requirement within 30 days or forfeit the free spins and other bonuses. You must also claim your bonus as soon as you register or it will be forfeited. One good thing is that you can make withdrawals of your account balance including your winnings apart from your bonus. Play Dragon Luck and you have the chance to win up to £50. Play Electric Tiger and you have the chance to win up to £50. Play The Smash and you have the opportunity to win £100. Refer a friend to sign up with Virgin Games and you will be rewarded with £20. However, all these bonuses have their terms and conditions which must be fulfilled. This basically has to do with their wagering requirements. Some of these payments cannot be used to make withdrawals. For instance, Trustly, ClickandBuy, Poli, Maestro, and Yandex cannot be used to make withdrawals. Also, some payment methods require some number of business days to credit your account after making a deposit. That’s why e-wallets are preferable because immediately you make a deposit to your account, it appears instantly. 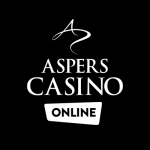 The minimum amount a player can withdraw or deposit is £10. On the other hand, the maximum withdrawal is £10,000. 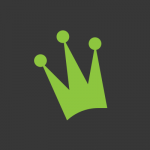 You can enjoy these games at Virgin Games on your Android device, iPad, or iPhone. You can also play on your desktop browser. The game has a nice graphics and gameplay. Unlike other games, players can’t download this game. Virgin Games has been around since 2004, so they are not new to the industry. 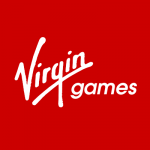 Virgin Games has focused and reliable customer support agents always ready to assist you. These agents work round the clock. This simply means that you can reach them during weekends and holidays. It doesn’t take so long to get a response.